· Special botanical complex contains powerful antioxidants. Our exclusive complex includes two nourishing botanicals that benefit all skin types. · Kanuka extract (white tea tree) is known for its purifying benefits. Sources of this botanical extract are well known for their purifying benefits that may help prevent pores from becoming clogged. · Guava extract is a known source of salicylic acid, an exfoliant shown to slough away dead skin and help unclog pores to reduce surface oil. Botanical Effects® Freshen Formula 3 for oily skin is one part of a simple regimen designed to help your skin achieve healthy balance. It contains a special botanical complex – featuring Silymarin and Luo Han Guo – to help defend against environmental damage and help promote healthy skin. 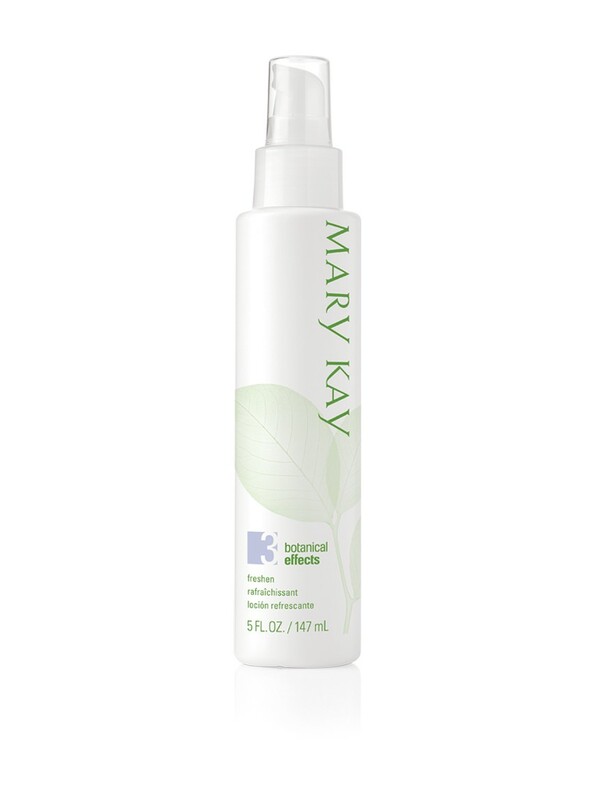 Oily skin gets pore-clearing help from a formula infused with kanuka and guava extracts.